The home base for Fury Coaching is Skydive Perris located in Perris, California. Skydive Perris is a skydiving resort offering the largest skydiving fleet of aircraft in the world, an onsite wind tunnel, classrooms, a massive landing area with many outs, clear airspace, onsite restaurant and bar and accommodations. Skydive Perris is the perfect location for training and is the DZ of choice for the best skydivers in the world. 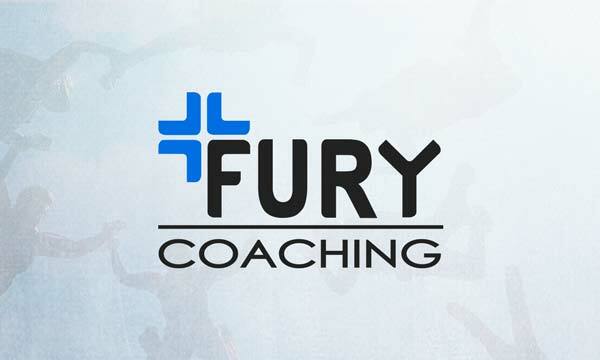 Fury Coaching is available to visit your DZ or home wind tunnel if traveling to Skydive Perris is inconvenient or not cost-effective for your team. Please reference our info and rates page for costs associated with traveling to your desired location.